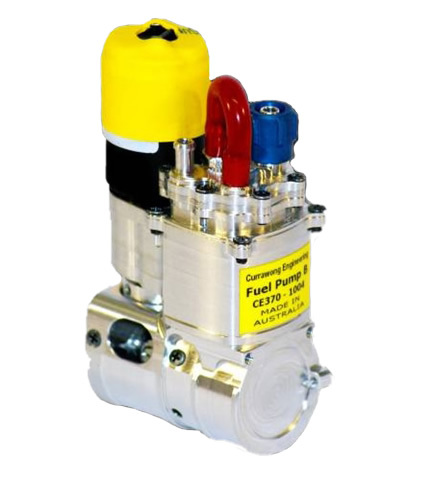 The CE 370 series high pressure fuel pumps are single cylinder, positive displacement pumps. 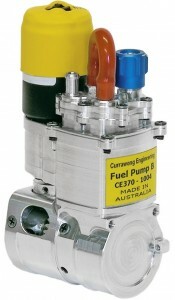 These pumps provide high pressure and high flow rates while demanding very low power to operate. 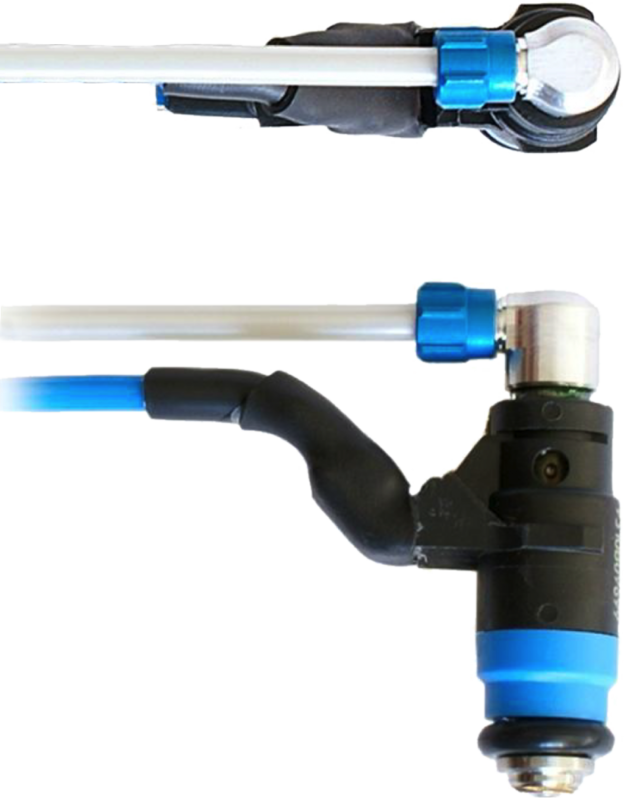 The pumps are compact and light weight. A wide range of pump/motor configurations are available to address varying customer flow rate requirements. 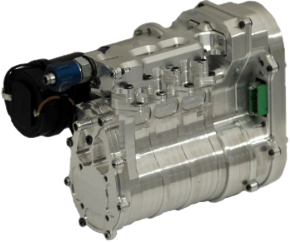 The triplex provides high-pressure, self-metered fuel delivery of particular application to heavy fuel and gasoline engines. Its unique phased three-piston design, combined with an integrated control system, gives very precise regulation of fuel delivery across a wide range of pressures. 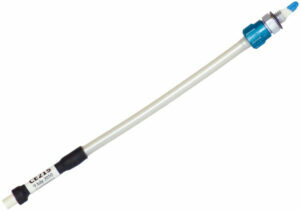 The lightweight and compact fuel injector has been designed to suit the operation of small engines. With its integrated injector cap and reliable connectors, it is particularly suited for use in the UAV industry. 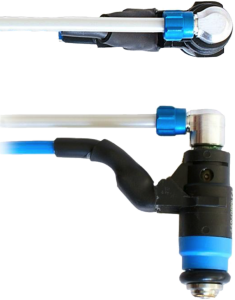 The unique design of the injector produces a highly atomized fuel spray. 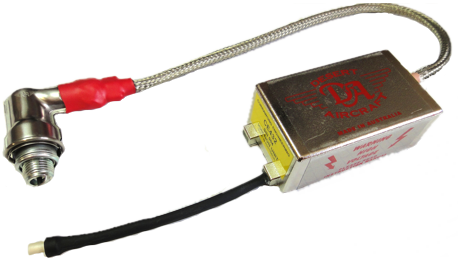 This lightweight silicon resistive element temperature sensor is designed for mounting directly into the cylinder head near the combustion chamber. Sensors with various lengths and connector types are available to meet the requirement of most engine installations. This resistive element temperature sensor is designed for monitoring intake manifold air temperature, and is particularly intended for use in the UAV industry. 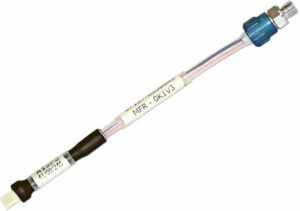 Sensors with various lengths and connector types are available to meet the requirement of most engine installations. The CE432 series of ignition units are lightweight and compact capacitor discharge ignition systems. 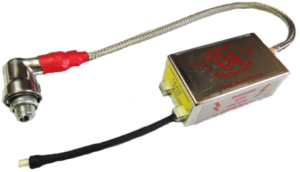 The units are based on a product manufactured in Australia by Desert Aircraft Australia and feature a custom designed interface circuit which ensures reliable triggering over a wide temperature range. This metal bodied and geared servo easily integrates with the Piccolo autopilot series with high speed control using CAN. Real time servo position, current, vibration and temperature data is available at user configurable rates over CAN. 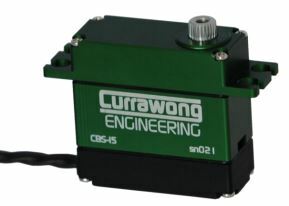 The servo also indicates fault monitoring, gear-wear and run-time information. 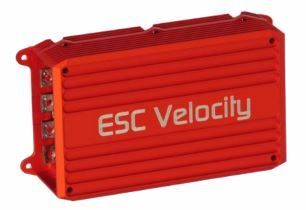 The ESC Velocity is purpose built for UAV power systems. Designed to integrate readily with a range of different autopilots using a CAN interface. This high power controller can operate with an 18S battery pack for reduced current losses. The device also provides real-time telemetry data including RPM, current, voltage, temperature and three-axis accelerometer readings.